Divorce is never a nice business and it is often a time of great stress and anxiety. Although not always possible you ultimately want the unpleasantness to be over as quick as possible, so you can move on with the next stage of your life. Before rushing into anything, we recommend you consider 3 important steps. The Divorce procedure itself only releases you from the legal bindings of marriage. Children (if applicable) – Determine maintenance and access. For a happy, secure future for yourself and any children you may have, financial negotiations are vital to get right. If you don’t get these negotiations you could end up paying for them for a long time to come, if not the rest of your life. There is a simple solution to all your financial negotiations during the divorce process. Have you considered the importance of having a consent order in place? Just what is a consent order you might ask? A consent order is a legally binding agreement produced by a solicitor which ensures that your future financial situation is protected. Picture this, you have won the lottery, or received a large and unexpected inheritance, your life looks set to change fundamentally. Then, out of the blue you receive a letter from your ex-spouse applying for half of your new-found fortune. Surely, they can’t be entitled to anything? The judge agreed your divorce and you have the paperwork to prove it. However, when getting divorced did you both sign a consent order? 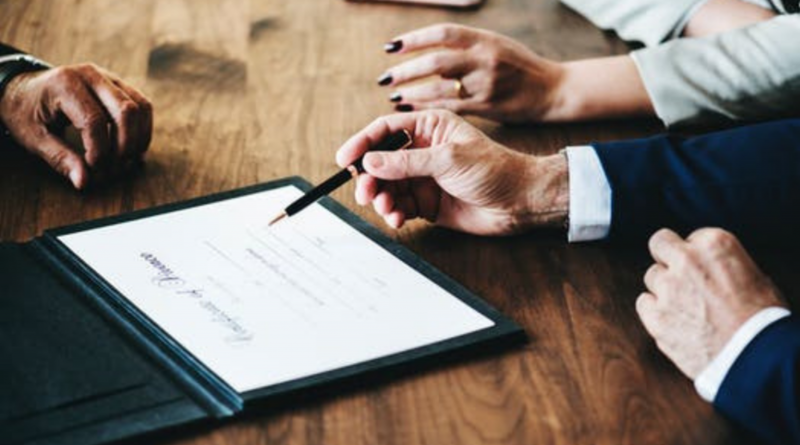 Without this consent order legally in place your ex-spouse could well be entitled to half of future earnings, winfalls, inheritance and even pensions. Marriage is for life, or so we like to believe but real life doesn’t always work out as we hoped. Unfortunately, for the first time in a decade divorce rates are up according to the Office for National Statistics. With still almost half of all marriages ending in divorce this is still a sad but common occurrence. Often, when a marriage breaks down emotions are high and logic and rational can quickly disappear. You do not need to sort this out on your own, our friendly and experienced family law department can help you easily through the process of producing the consent order. With a variety of fixed rate options, for every stage, which you can easily mix and match to suit your bespoke needs. others. Dee and Griffin offer a personal and friendly face to face service, with free parking at all three of our branches to ensure you don’t have unnecessary worry of where to park the car. We pride ourselves on an excellent reputation which is second to none and our aim is to leave all our clients happy and satisfied. Don’t just take our word for it call Dee and Griffin today on 01452 617288 or email us info@deeandgriffin.co.uk for an informal conversation where we one of our friendly and expert staff members will be more than happy to help.